If you are dissatisfied with the manner in which or the location where you are receiving communications from us that are related to your health information, you may request that we provide you with such information by alternative means or at alternative locations. Such a request must be made in writing, and submitted to Ryan Stechulte. We will attempt to accommodate all reasonable requests. For more information about this right, see 45 C.F.R. § 164.522(b). 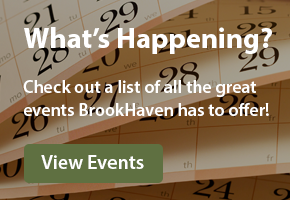 BrookHaven is owned by Brookville Enterprises Inc and Managed By HCF Management, Inc.